These days the term “invest” gets thrown around quite a lot. We are all too aware that the day we retire, the day we call it quits, that we will need something like a nest egg, or savings. 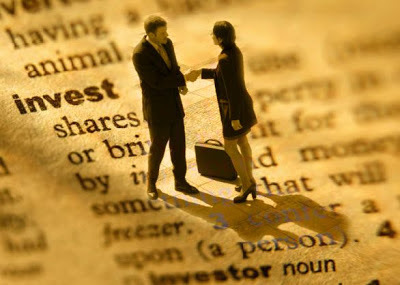 You need an investment that you have made early in your life that can take of you financially. Invest in yourself. It is something you can start TODAY. It requires ZERO start-up fee, and no Risk. The two quotes above shout a truth that needs to be heard by the world over and over again. We are trained these days to take care of ourselves with “things” that will only last for a while. We need to hear the message that teaches us the things that will enrich us, give us meaning, give us purpose, and in this… give meaning and purpose to those around us. I dare you, stop thinking about means to make more money, and how to become financially free. Spend more time investing in yourself and you will be shocked at the level of fulfillment you receive.